Home / All post / Graphics / Rack card mock up designs.. 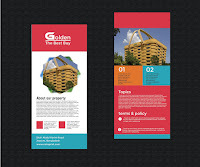 Rack card mock up designs.. This awesome free mockup pack includes one business card mockup and one rack card mockup. 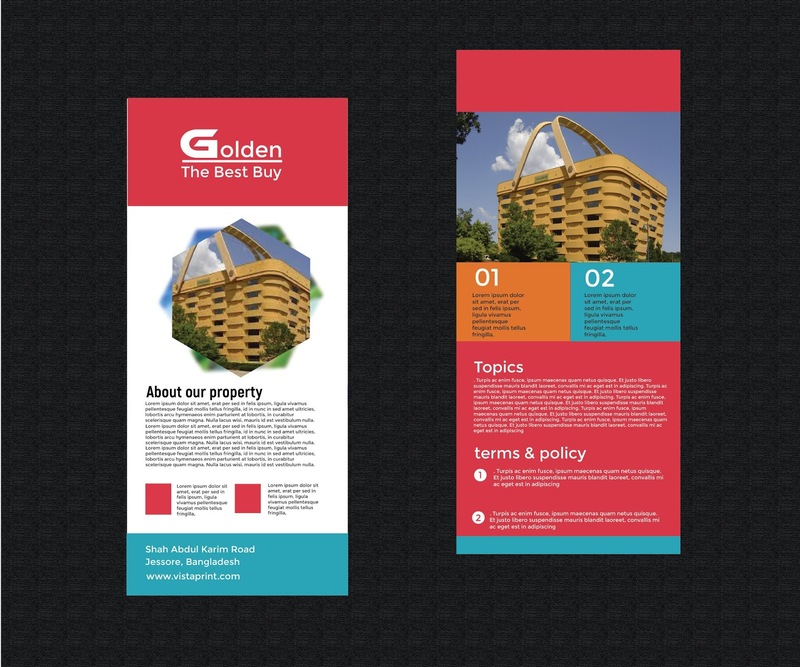 Show off your designs in a professional way.